Thanks to our friends at Buffalo Pinball for sharing this cool info! Last week, Scott Danesi (creator of TNA) was watching Skipnatty’s stream featuring the new 1.3.0 TNA code. He joined in chat to reveal the super secret skill shot. Here’s how to do it: full plunge around to the left flipper, let it bounce pass to the right flipper and back hand the drops targets. You can’t flip the left flipper at all or it won’t count. If you can cash it in you’ll get 100k points – a significant amount on TNA! Check out the Super Secret Skill Shot completed here on the stream! 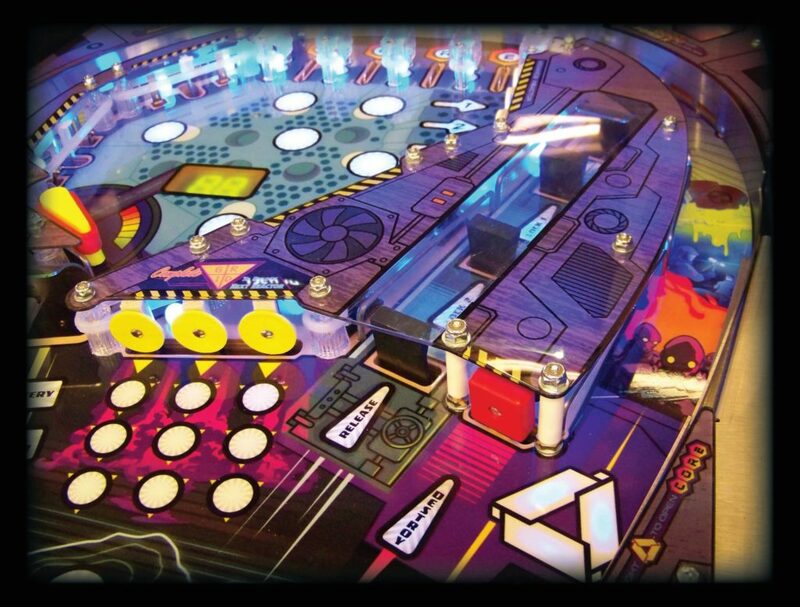 Pinball For Dummies: What the Heck is a WPPR (Whopper)? What the heck is a WPPR? It stands for World Pinball Player Rankings, and it’s a term made by the IFPA (International Flipper Pinball Association). All IFPA approved events are eligible for WPPR points. At the end of the year, the player with the most WPPR points is the “world’s greatest pinball player” for that year. So how do you get WPPR points? Play in an IFPA sanctioned event, and the IFPA will automatically create your account and you’ll get an IFPA number. Then every time you compete you can gain WPPR points. The second you start gaining WPPR points you will start to get ranked against other players in the world. Can I just play in a million tournaments to get to be the best player in the world?! Nope – Only your top 20 WPPR wins from tournament or leagues will go to your overall ranking. Not only that, but WPPRS have a shelf life – they expire over time. So what are the 4 things that determine WPPRs? Ok I want to get lots of WPPRS – What’s the best way to do it? Play in a boatload of tournaments! Any tournament that is IFPA approved will earn you WPPRs. Obviously the better you do in the tournament, the more WPPRs you get. Also – there are some “Super Tournaments” or “Majors” that are worth 1.5X WPPRs – so playing in these will give you a boatload of WPPRs at one time. There are: IFPA World Pinball Championships, PAPA World Pinball Championship, Pinburgh, and the European Pinball Championship. So how do you calculate WPPRs for a tournament? First you get a PHD in math because this sh*t is confusing! 1) More players in a tournament increases WPPR value (WPPRs increase up to 64 players – any more than that does not help). You get half a WPPR (0.5) per player up to a max of 32 WPPRS. 4) The format of the tournament – You may have heard the term “TGP” – this is the “Tournament Grading Percentage” The IFPA has weighted certain formats as worth more TGP than others. PAPA style match play could be worth more than a 3 strikes tournament for instance. There is a lot more to TGP as well – this number is based not only on tournament format, but number of players in each group, number of balls played per round, etc. Mrs. Pin goes through these in hilarious but informative detail in the episode – check out the full episode here!! Scott Danesi and Jack Danger of Dead Flip streamed Alice Cooper’s Nightmare Castle over the weekend – check it out (ACNC stream starts around the 2hr and 50 minute mark! 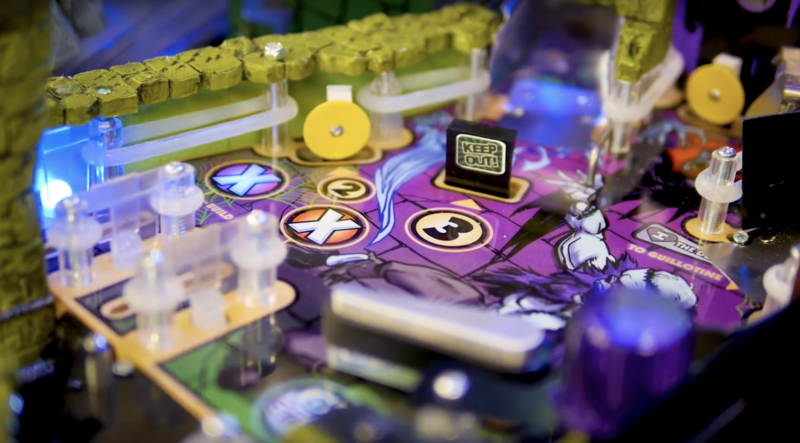 Our friends at Buffalo Pinball streamed a tutorial and battle on Theatre of Magic last week – check out the stream below! Congrats to Colin Urban who on the INDISC tournament over the weekend! Colin beat out Jim Belsito (2nd), Adam McKinnie (3rd), and Dominic Kacich (4th) to claim the title. Prior to the INDISC show, Jeff Teolis of Pinball Profile talked to Karl DeAngelo regarding the tournament, the Never Drains software, the Scorbit platform, and more – check out the episode here! Only 65 days until the Texas Pinball Festival! 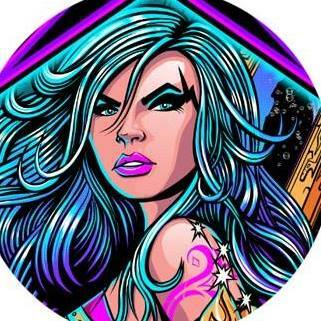 Haggis Pinball, located in Australia, previously announced that they are going to attempt to build Wraith pinball machine with the goal of having it ready for the Texas Pinball Festival in March. They have also been documenting their progress along the way – if you want to follow along, check out their Facebook page here! Last week they launched a new website – check it out here! It will be interesting to see what the future holds for Haggis Pinball! 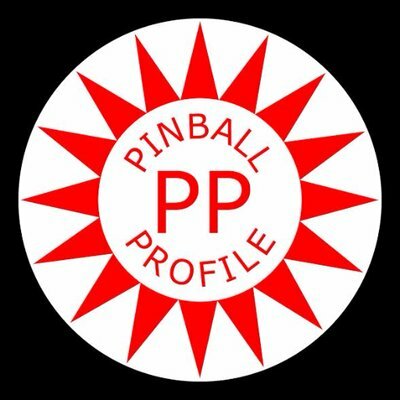 Joshua Roop announced on this Pinside thread that he is starting a podcast called the LoserKid Pinball Podcast! His first episode is a short 6 minute introduction. Check out the episode here! This is a crazy story – it is hard to tell which part is crazier, the fact that Brad Baker from VP Cabs was able to purchase a NIB 1993 Jurassic Park, or the story about how he got it – check it out! How’s that for a headline? Check out the article here! Happy birthday Barry Oursler and Levi Neyman! Congrats to Jack Danger with baby girl #2 on the way! Stern of the Union – January! New Iron Maiden code – v1.06! Next Next post: This Week in Pinball Podcast: Episode 32 with Jack Danger!